Despite progress that’s been made over the last decade through the Affordable Care Act, many Americans are still in need of alternative ways to pay surprise medical bills. While some people find a miracle —a Texas teacher who had a heart attack saw his hospital bill go from $108,951 to $332.29 after NPR told his story last year — the more common method is crowdfunding. 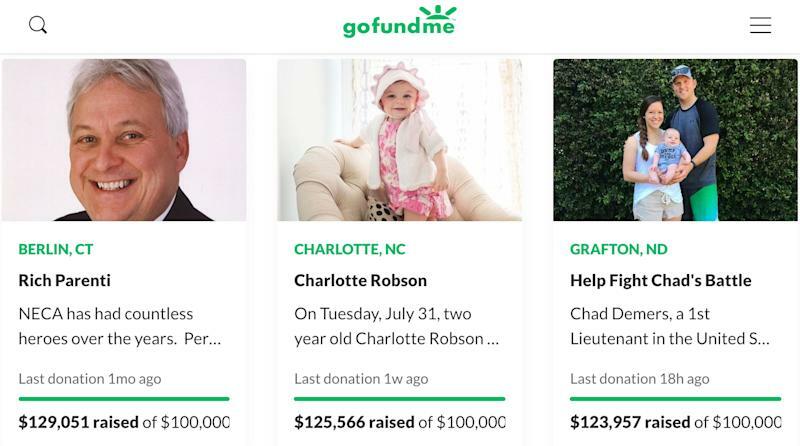 GoFundMe, the world’s largest online crowdsourced fundraising platform, has raised more than $5 billion from 50 million donations in over eight years of existence. Many people use the website to raise money for a variety of causes, including medical bills, travel, covering lost wages for a patient or caregiver, research, accommodations for families, and other costs associated with receiving care or recovering from treatment. In 2017, 91.2% of individuals had health insurance for all or part of the year. Conversely, 28.5 million people did not have health insurance at any point during 2017, according to the U.S. Census Bureau. It is unknown how many of these people turned to crowdfunding to offset the lack of insurance. Lovisa Gustafsson, assistant vice president for The Commonwealth Fund, a private foundation that funds health care, said that crowdfunding “seems like a last resort” for those experiencing high-cost situations or medical emergencies. Gustafsson noted a trend she’s seen over the last decade in which more medical costs are being shifted onto patients. 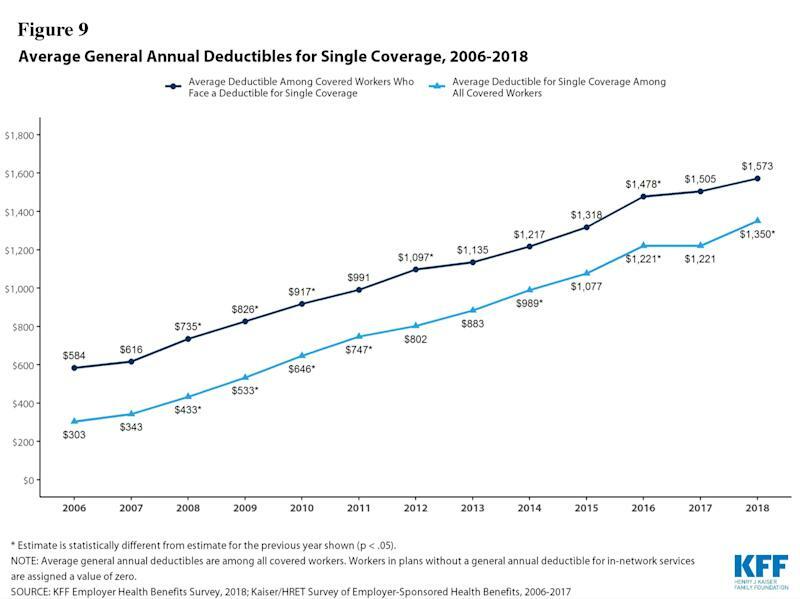 “We see this through high deductibles, in which you have to pay a lot of money out of pocket before your insurance kicks in and helps cover some of your services,” she said. Another major issue in managing health care costs, Gustafsson said, is that patients often don’t realize how much a service will cost them ahead of time. “It leads to another key issue … transparency and access to information about what health care services actually cost and knowing before you actually get the service,” she said. One way is by increasing coverage, particularly through the expansion of Medicaid. She also said there “needs to be a hard look” at health care prices. An average person spent $185 on out-of-pocket physician services and $104 on hospital expenses in 2017. 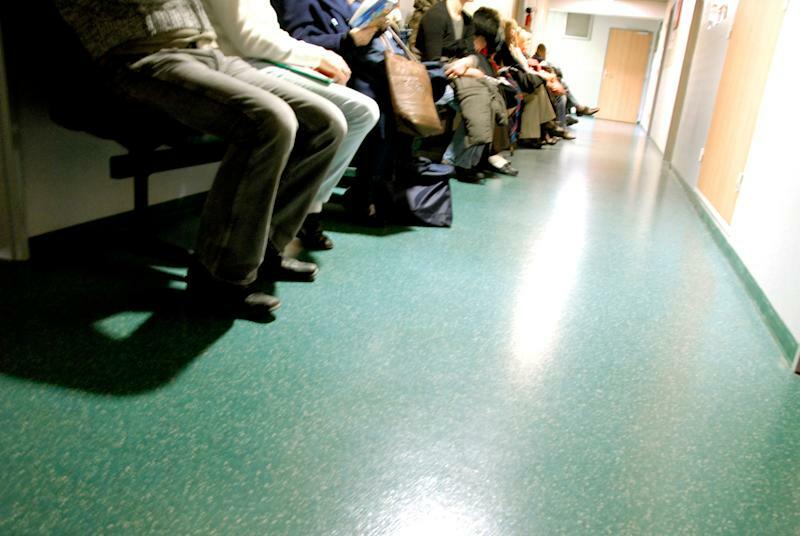 The U.S. spends nearly twice the amount that other high-income nations do on health care, according to a study published last year in the Journal of the American Medical Association. In 2016, the U.S. spent $1,443 per capita on pharmaceuticals compared to a range of $466-$939 outside the U.S., the study found.